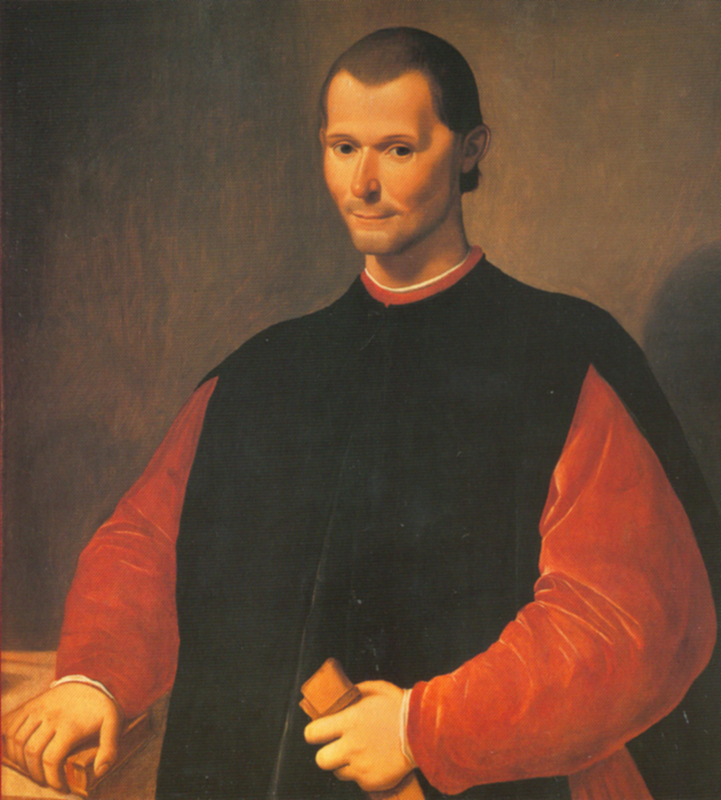 Niccolo Machiavelli is considered the father of modern political theory for his musings in The Prince. Machiavelli believed that political self-preservation was essential at all costs and the ends justify the means. Although it was written in the 16th century it is still considered one of the most important political documents.